Plan an Extended Stay at Hotels Location in Fort Wayne. 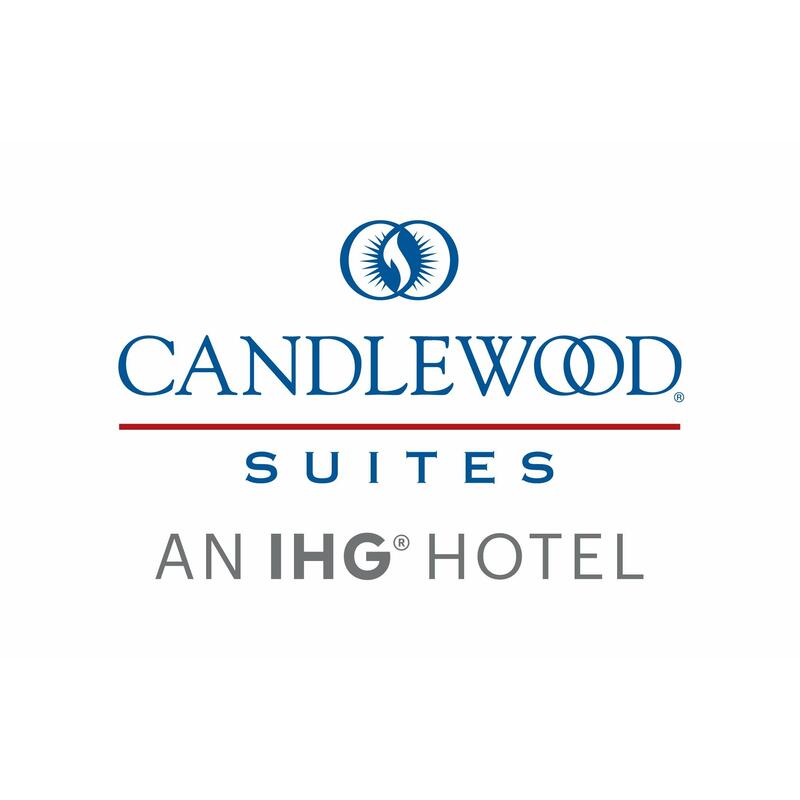 Welcome to Fort Wayne Indiana and to the Candlewood Suites Fort Wayne NW hotel. 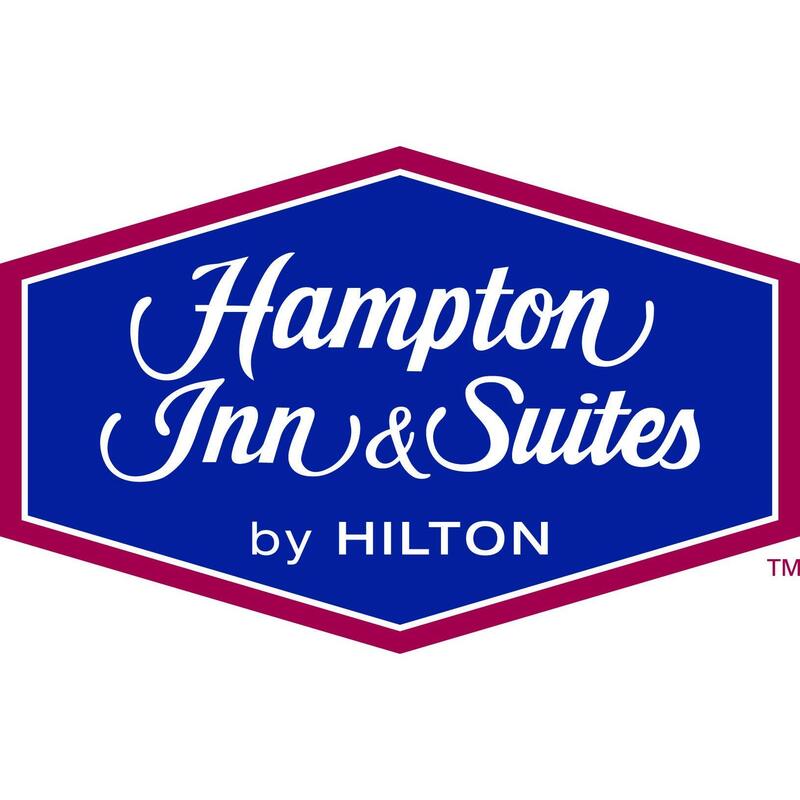 Fort Wayne attractions and major businesses bring guests to our suites which offer easy access to Fort Wayne IN via I 69. The hotels location is within five miles of Grand Wayne Convention Center northeast Indianas premier convention center and walking distance of Spiece Fieldhouse. 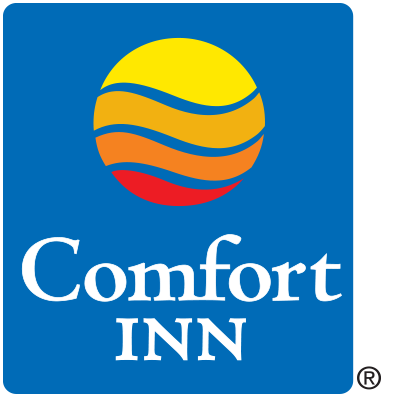 Business travelers seeking extended stay hotels in Fort Wayne choose this Indiana hotel because we are near Raytheon ITT Steel Dynamics General Motors and Vera Bradley. Five hospitals are nearby as are Indiana University Purdue University at Fort Wayne and University of St Francis. Hotel guests visiting Fort Wayne Indiana appreciate being able to easily visit The Fort Wayne Childrens Zoo one of the top five childrens zoos in the US. The Genealogy Center at Allen County Public Library is home to the nations largest public genealogy collection. Sports fans can watch TinCaps baseball or Komets hockey too. While visiting Fort Wayne IN this hotels guests enjoy the convenience of free WiFi access 24 hour laundry facilities and the 24 hour Fitness and Business centers. Guest grills offer an affordable alternative to dining out and the 24 hour Candlewood Cupboard supplies the ingredients. Our complimentary Lending Locker has a movie, book, or even a board game. Your kids will love our heated indoor pool. Consider Us Home on your next trip.